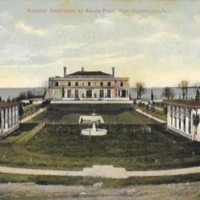 Residence of J.S. 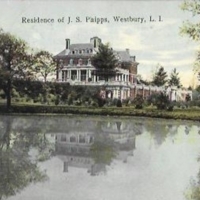 Phipps, Westbury, L.I. 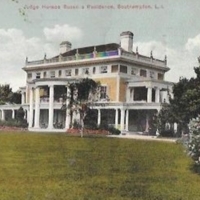 Judge Horace Russell’s Residence, Southampton, L.I. 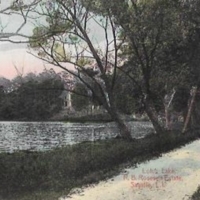 Lotus Lake, R.B. 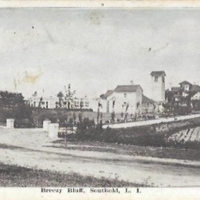 Rosevelt [misspelled] Estate, Sayville, L.I. Locust Avenue, Mrs. 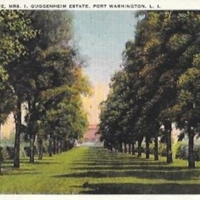 I Guggenheim Estate, Port Washington, L.I. Mrs. 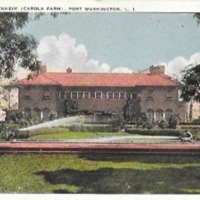 I. Guggenheim (Carola Farm), Port Washington, L.I. 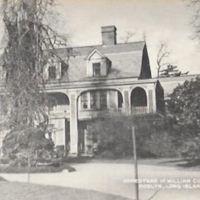 Homestead of William Cullen Bryant, Roslyn, Long Island, N.Y. 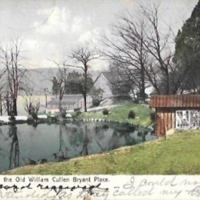 The Mere on the Old William Cullen Bryant Place. 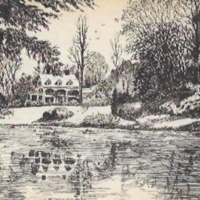 Roslyn, L.I.